Hope you all are fine!! 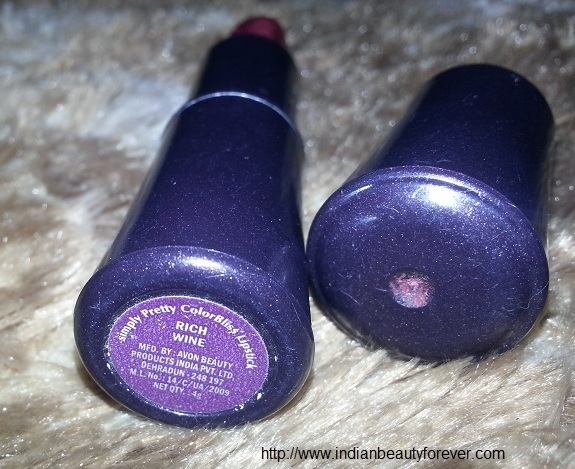 Today I am sharing review of Avon simply pretty colorbliss lipstick in Rich wine. Blissful medium to full colour finish with added natural moisturising complex that helps retain moisture and improve suppleness. 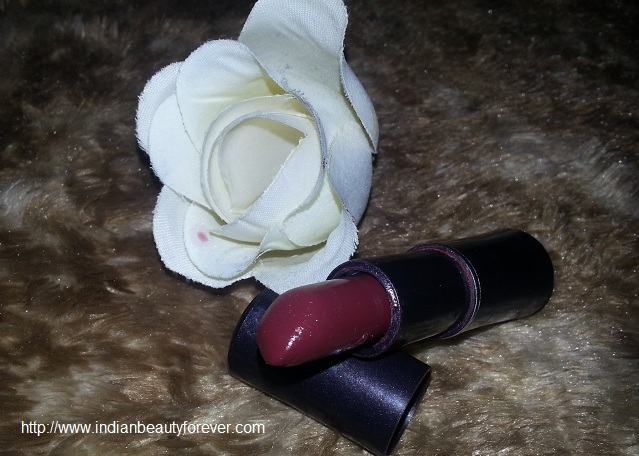 Glides on smoothly, makes lips look instantly softer and smoother. My Thoughts: My Mum bought this one for me from India. It is one of the bold colours; I love it totally and always wear with my Indian ethnics. 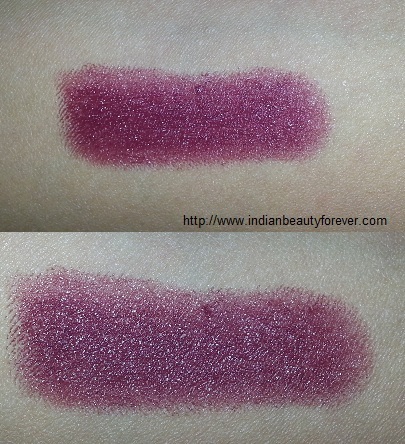 It is deep wine colour and would suit from medium to fair tone skins. It may look a bit bold not the duskier skin tones though. It gives semi-matte finish and stays at least 4-5 hrs. Pigmentation is superb as one swipe builds up the colour. 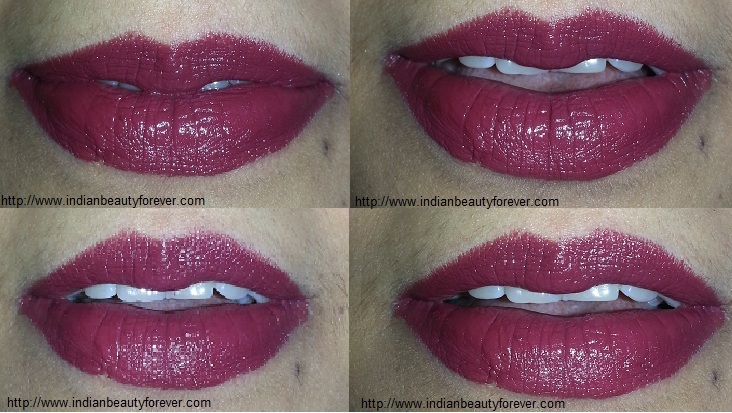 I love matte colour more than glossy one and best suitable for winter season. Packaging is very simple. Mine came in black packaging, I have that the packaging has now changed. 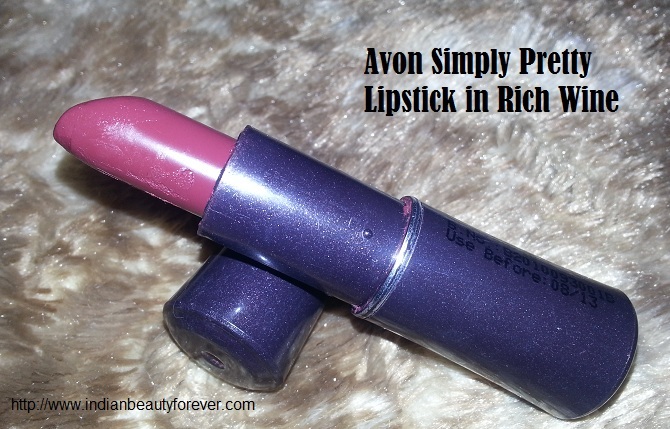 Texture: It is very creamy in texture and glides smoothly on the lips. · If you have dry lips then should apply lip balm underneath. Verdict: Must Try and I recommend. They come in so many gorgeous shades that you can choose any of them. Thanks niesha for posting..u r such a darling.. Yes darling..I m njoying a lot.. I like the shade! And looks so pigmented! Great review! I love lipsticks but I don't have not even one avon one. I bought 2 once and both broke on the first use. After that I never bought anymore. maybe was just a bad batch or something. I like the color so pigmented. Oh wowie! I love that shade, I love how it looks so saturated and theres a nice purple undertone even though its pinky! Beautiful shade! Avon seems to have such nice stuff!